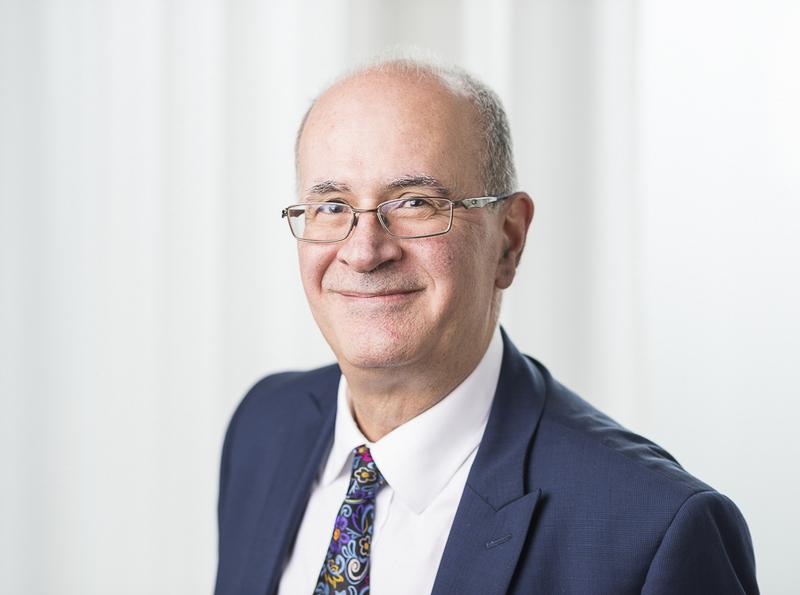 Dr Nicos Spyrou is a Consultant Cardiologist at Circle Reading Hospital. He qualified in Medicine at St George's Hospital in London, where he also obtained a BSc in Clinical Pharmacology. He recieved most of this cardiology training at St Mary's and the Hammersmith Hospitals, as well as having worked for Prof Sir Magdi Yacoub at Harefield. Dr Spyrou currently has practises based in Reading and in London. Dr Spyrou is involved in all aspects of cardiology, including acute coronary syndromes/primary angioplasty, valvular heart disease, arrhythmias, heart failure etc, with particular interests are: interventional cardiology, which includes angioplasty, rotablation and IVUS (intracoronary ultrasound); permanent pacing; and transoesophageal echocardiography. Dr Nicos Spyrous is married with one son and one daughter. His wife is a GP in Sonning Common, and he is a keen tennis player, a great fan of football, and is also an Advanced Open water PADI diver.